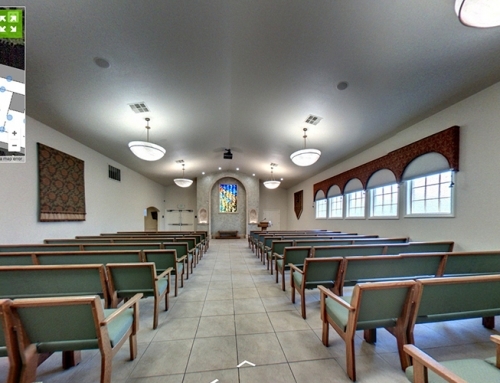 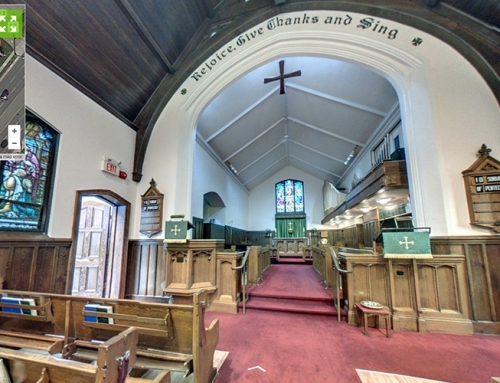 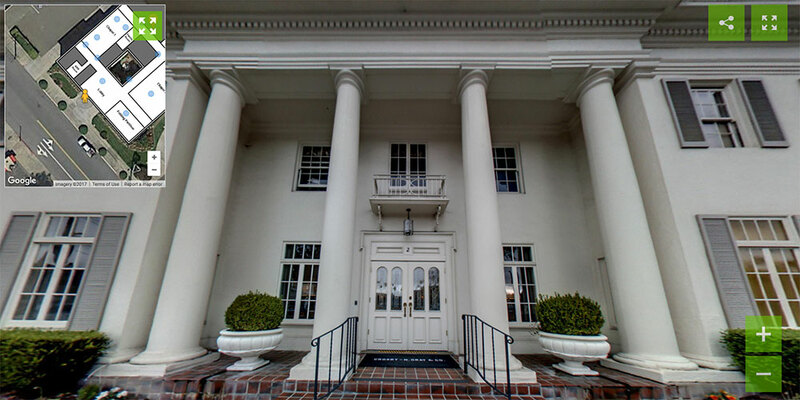 Experience 360° life-like views of of Cypress Lawn’s Crosby N. Gray Funeral Home. 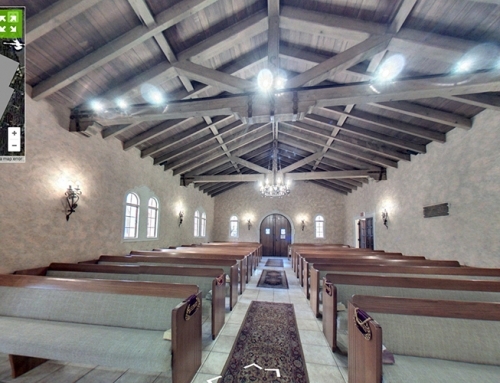 To experience these views for Cypress Lawn’s Crosby N. Gray Funeral Home, click here. 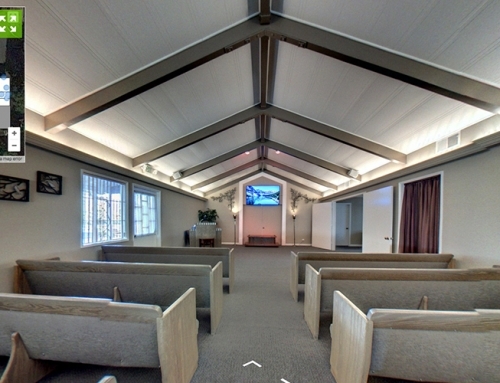 Cemetery360® Software provides the industry a way to promote their business and offerings remotely, during in-home presentations, and year-round, where weather conditions restrict in-person visits. 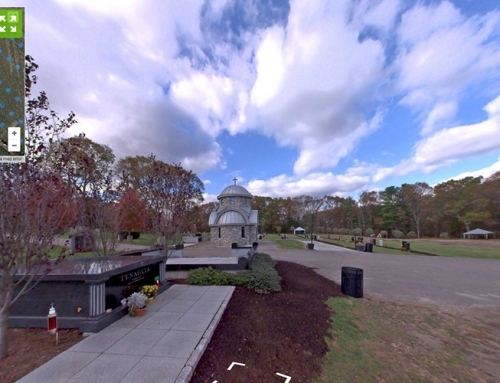 Cemetery360® Software captures ground view 360 imagery with our own capturing and recording equipment.